Working to bring the Edmonton food community together is what drives us every day. The Organic Box brings people who eat food and people who make food, together. Every day, we work hard to push the limits and find new food family members, which is why we are host to Edmonton's largest and one of Western Canada's most successful food hubs. Here, the growers and producers of some of our city's most exciting food come together to share their wares with families, restaurants, businesses and the community. In the fall of 2014, we moved into our 17,000 square foot facility, which includes an incredible collection of cold and dry storage, a freezer, and a processing space that gives everyone in our food family a place to use our shared storage, distribution and marketing facilities. Because creating a sustainable food system means having the best resources for the people who support this goal. The Organic Box is proud to be Edmonton's largest local organic home delivery service. Every week, we serve thousands of families in our city, the Greater Edmonton area and other Northern Alberta regions. Our mission is to find small, local producers and bring their food to as many people as possible in our community. 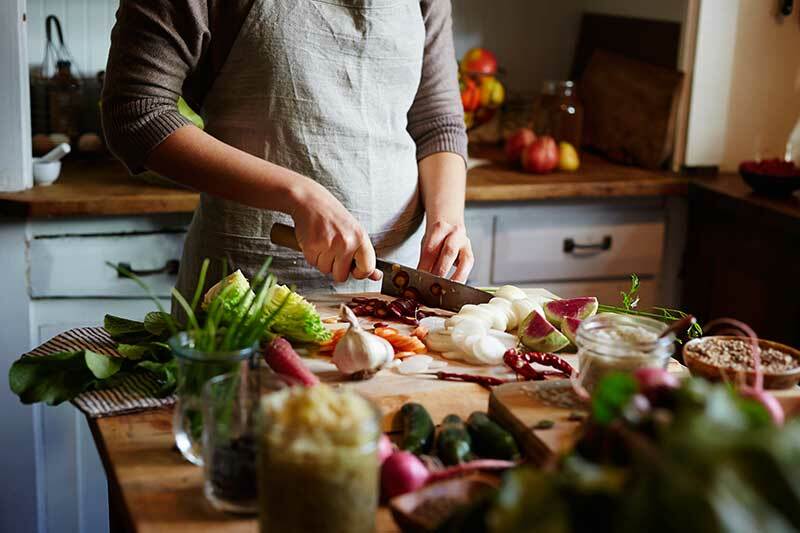 Food family members can select from a wide range of locally grown and produced organic foods—from fresh fruits and vegetables, meats, baked goods, dairy, eggs and hundreds of pantry items. 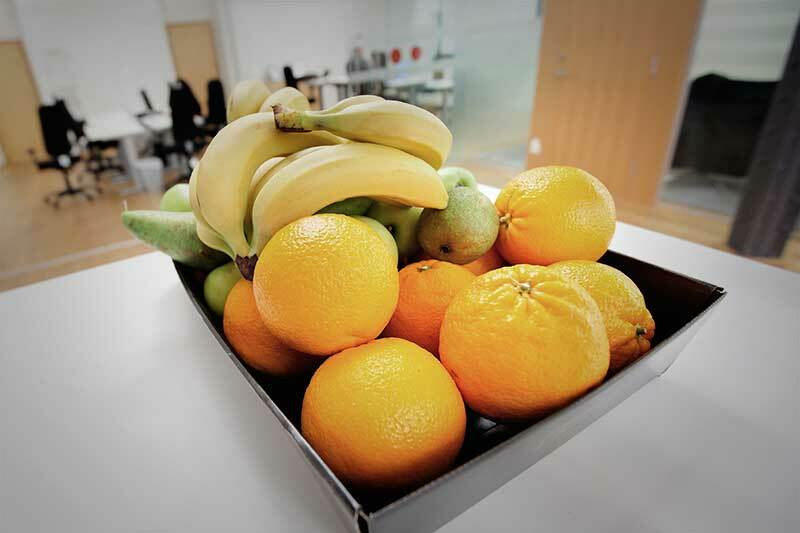 Explore a healthier workplace by bringing the goodness of local organic food to your office. The Organic Box delivers to Edmonton area offices every Tuesday through Friday, and offers a mix of fresh fruits and vegetables, snacks, teas, coffees, and other treats that are delicious and good for you. We'll create a custom office box filled with all your favourites for you and your team. When you join us at our warehouse, you'll have access to 3,000 square feet of cooler space, 800 square feet of freezer space, tons of dry storage, dock and grade loading, and plenty of parking. Our facility is provincially inspected and offers many shared resources to try and take some of the overhead away from the food community. Our distribution network will help you get your ingredients faster and more reliably, and our storage and handling facilities can take your food enterprise to the next level.